Kathleen Roche is known for excellence in high-end residential, retail, restaurant, and commercial projects, having collaborated with a number of design firms including Barbara Colvin & Co. and Juliana Carlsen Interiors. 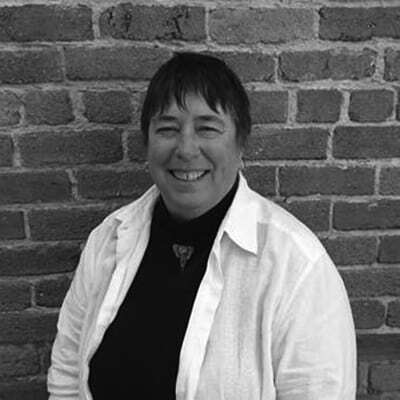 She has a unique experience in graphic design and market research, a Bachelor of Science degree in Art Education, and has studied Interior Architecture and Design at the University of California, Berkeley. In 2009, in conjunction with continuing her design practice, she joined the School of Interior Architecture team at AAU as an instructor. Kathleen has supported the department with developing curriculum, assessment activities and accreditation efforts. In 2018 she transitioned to a full time role as the Design Fundamentals Coordinator.